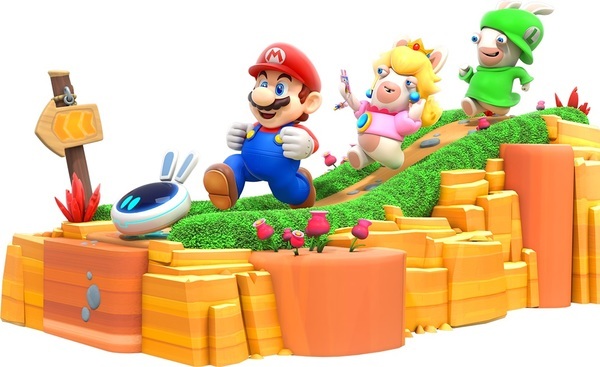 A while ago, there was a rumour going around about a Mario/Rabbids crossover that Nintendo and Ubisoft were making. 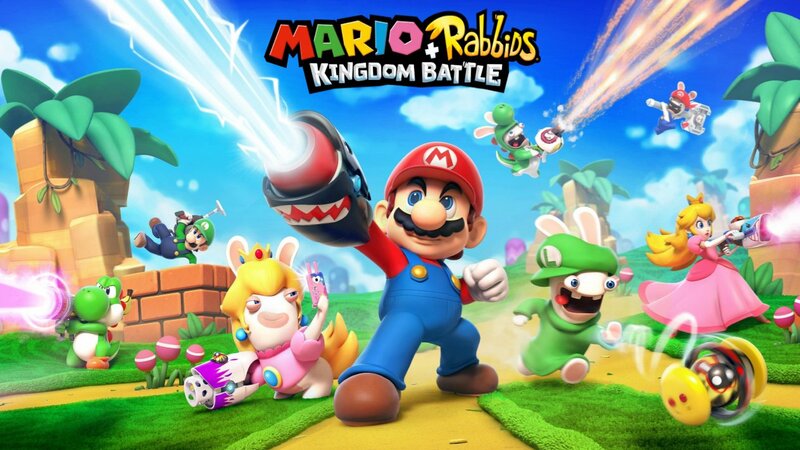 Set in the Mario universe after a Rabbids invasion, the game was apparently going to be an RPG/party game hybrid that pitted the Mario cast against Rabbids with designs based on them. It was silly, it was ridiculous, and if you were like me… you didn’t believe any of it. It all looks pretty interesting really. But how does the game actually work? How does it compare to Paper Mario or Mario & Luigi, Nintendo’s previous two Mario RPGs? Well, isn’t that the million dollar question? Some aspects here suggest a more action based game. Like say, breakable terrain, dashing and unique abilities. Others on the other hand suggest a more tactical game. Characters aren’t controlled directly, with Tuttorio being the playable avatar. Upgradable weapons indicate some serious RPG customisation elements. And well, with terms like archtypes, it seems very traditional in that sense. The upgradable equipment. This is very new for a Mario RPG. As is multiplayer co-op. It’s in the platformers sure. But it’s never been in a Mario RPG either. And if character abilities apply outside battle, that’s unique too. So there are some intriguing new additions there. 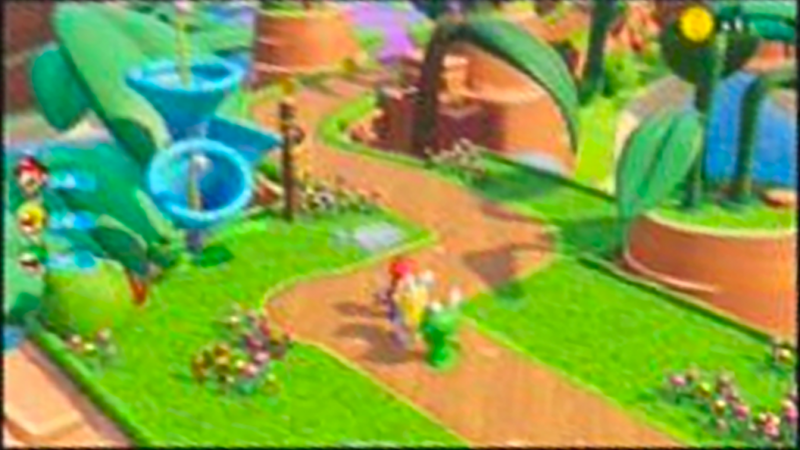 But either way, it seems like the Mario/Rabbids crossover is real. So what do you think of it? Are you interested in this game, based on what you’ve seen of it? Or is the concept itself still something that puts you off? Post your thoughts here, on social media or our shared Gaming Latest forums today! 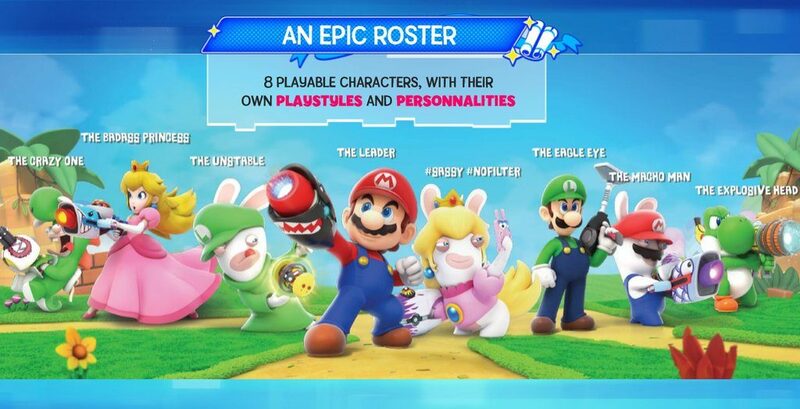 Urgh, while I personally don’t find the Rabbids to be THE worst fictional characters ever (they are one of the most awful, no doubt but I seen worse), my strong dislike for them is enough to pass on this crossover. I can also easily see this game being exclusive to the West considering the Rabbids have extremely little (if any) popularity in Japan. Mario & Rabbids Kingdom Battle: New Combat Trailer!